The FIA's recent ruling regarding Mercedes' wheel design suggests that Haas deserves to have its Italian Grand Prix result reinstated, team owner Gene Haas believes. Haas driver Romain Grosjean had finished sixth at Monza, but was excluded after Renault submitted a protest regarding his car's floor - which the US-owned team had not modified in response to a technical directive from the FIA. 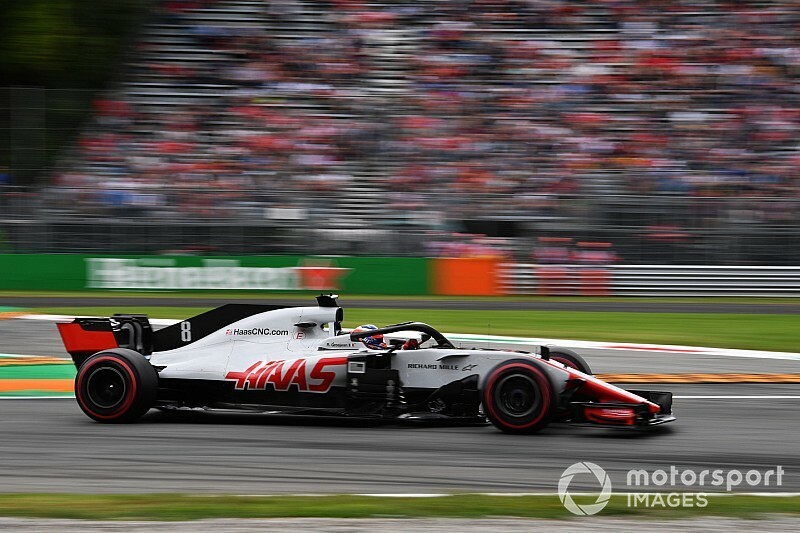 The matter revolved around the requirement to have a 50mm radius at the front of the floor, and ongoing discussions between Haas and FIA representatives about how and when it would have to be addressed, with the team claiming that the summer shutdown meant that it could not make revisions in time for Monza. Haas appealed the exclusion, and the case will be heard by an FIA Court of Appeal in Paris on Thursday. 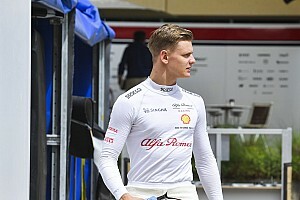 Speaking to Motorsport.com, team owner Haas likened the Monza case to the recent controversy surrounding Mercedes' rear wheel rim concept, which featured a number of internal holes and was seen as potentially violating F1's ban on moveable aerodynamic devices. The FIA made it clear it considered the design legal and whatever aero effect it produced “incidental”, although Mercedes has not used it in the past two races to avert the risk of a Ferrari protest. “What did they say about Mercedes, that their little disc didn’t have any effect on aerodynamics, it was immeasurable? It’s the same thing for us,” Haas said. “What we did in putting a radius on a corner really was immeasurable. Haas says that in his team's case there were doubts over the interpretation of the relevant rules. 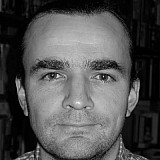 “The specification is written in English, it’s not really documented with a diagram exactly what they want. Any kind of paragraph is always going to be subject to interpretation. That’s why they were arguing about it for months between the teams. “Then they finally put a date on it and said ‘this is what we want’, and we were saying we need one more race to get it done. The success of the appeal would mean a 10-point swing in the battle between Renault and Haas for fourth place in the world championship. 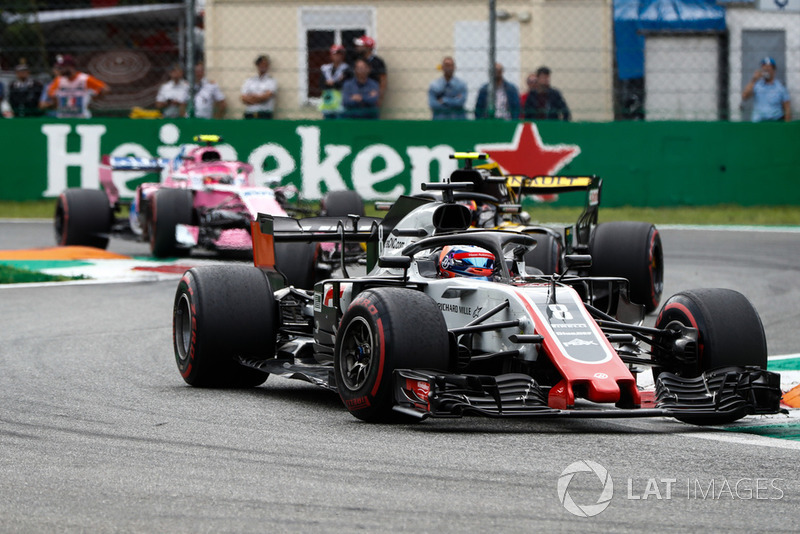 However, with Renault having now stretched its advantage over the American team to 30 points, Haas admits it is unlikely to be enough to affect the outcome of the battle. “I think we’ve got to really be happy with fifth place and kind of look at the whole year. We were eighth the year before, and I think if we can hold on to fifth, that would be an accomplishment. Renault, for its part, remains convinced that the right call was made by the Monza stewards. “The appeal is between Haas and the FIA,” executive director Marcin Budkowski told Motorsport.com. “We’re just what they call an interested third party.